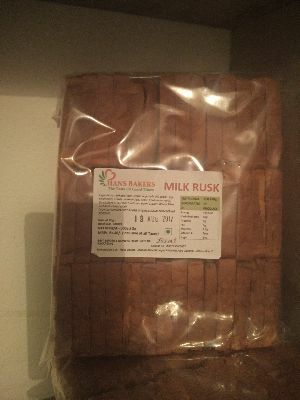 We are maintain a high quality of our product ( rusk) is tasty, crispy and hygenic. 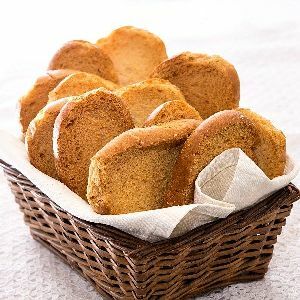 Leveraging on our rich industry experience and strong tie-ups, we are dedicated to make available superior quality Sugar Free Rusk in the Indian subcontinent. 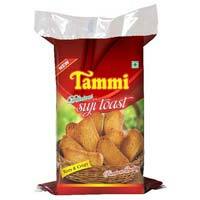 We are recognized as a capable Manufacturer and Supplier of Sugar Free Rusk in Delhi, India. 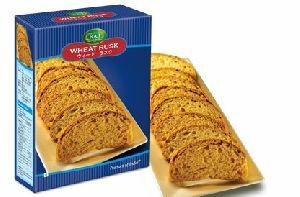 Produced with perfection, our Sugar Free Rusk is available in tailored packaging options. For reasonable prices, trust us! 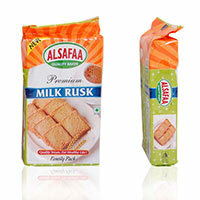 We are offering milk rusk. 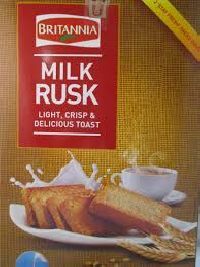 Haldirams bread toast milk rusk available in packs rs 5, 10, 20 and .30. 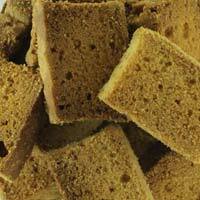 We have high-quality Cake Rusks , which we bring afore from the most trusted manufacturers. 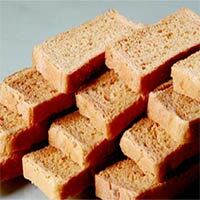 We are bracketed with the eminent Exporters and Suppliers of Cake Rusks from Puducherry, India. When it comes to satisfying the clients, we do not leave any stone unturned. From quality to timely delivery, clients can rely on us for the best solutions. 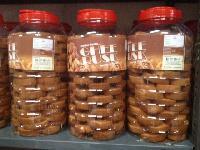 Buy tasty Cake Rusks at reasonable prices from us! 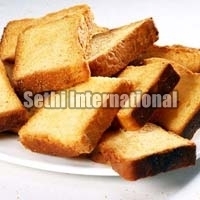 Our organization hold expertise in providing superior grade Rusk Bread Toast / to our precious customers. 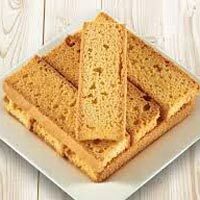 Our offered Rusk is widely appreciated by our customers, which are situated all round the nation. 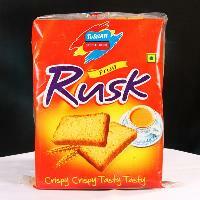 Known for its best quality, clients can avail this Rusk at industry leading prices from us. 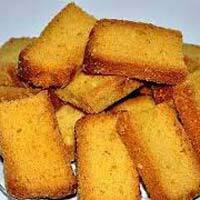 We offers suji rusk & atta biscuit, jeera biscuit, coconut biscuit. 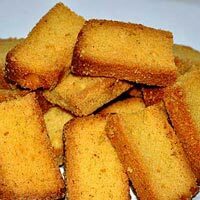 We are offering cookies, Coconut Suji Rusk is tasty crunchy toast. 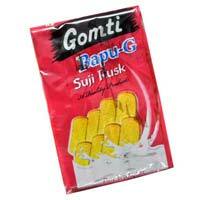 It's make with fresh soft & sweet coconut crush, milk and suji (Semolina), they makes a mouth watering taste. 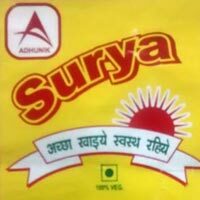 Packing's Available in : 200gms, 250gms, 400gms in smart container with pouch and as required. We are associated with a group of quality auditors who check the offered lot on several parameters for ensuring quality compliance of the products. 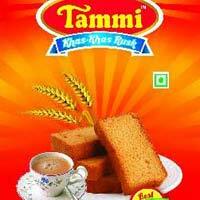 The company shares glorious credentials with the eminent Suppliers of Milk Rusk and offers the best deals. 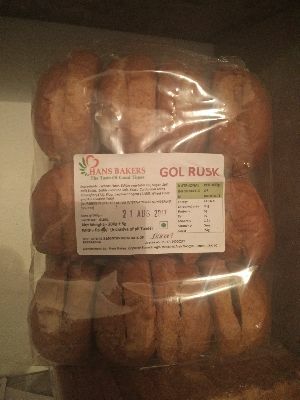 M/s J.k. Gold Food Co.
Bakers bite biscuits offer various types of rusks like elaichi, glucose rusk and more having years of experience. 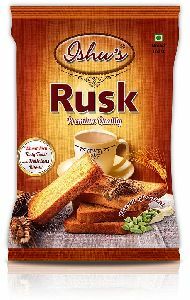 We offer Tasty Rusks that are always ready to be munched with milk, tea or coffee. 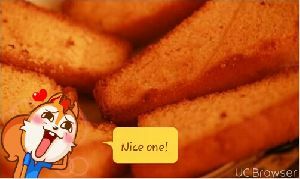 Our Tasty Rusks are 100 % vegetarian, and prepared from fresh maida, suji, sugar, edible vegetable oil, milk and milk products at a hygienically approved location. 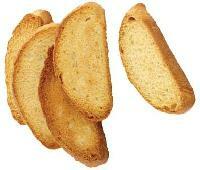 These Tasty Rusks have great taste, longer shelf life, and nutritional value. 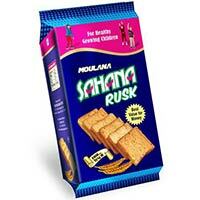 Presenting Modern’s new Milk Rusk! Modern brings this long-time favorite of every Indian family with more flavor and goodness of milk! 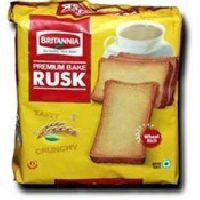 Dunk this rusk biscuit in your tea to enhance your tea-time experience or pair your Modern Milk Rusk with butter, jam and jelly to bring out the lip-smacking taste of the rusk toast even more! 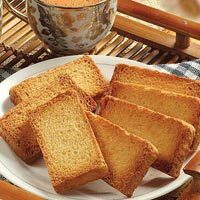 Crispness and amazing taste describe Rusks , offered by us. 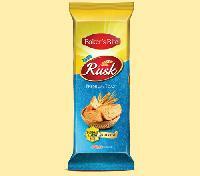 Avail yummy Rusks from us that are made with the best quality ingredients. 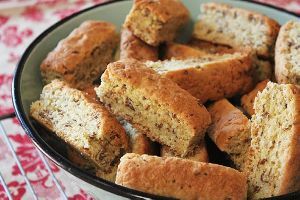 We offer perfectly baked Rusks that are enjoyed with tea as a snack. 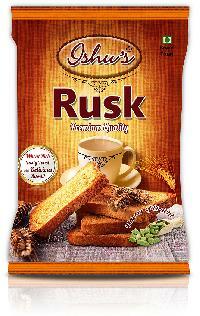 Rusks that we provide do not contain any additive or preservative. 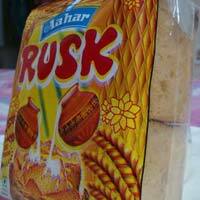 The Rusks, available with us, are highly appreciated for their amazing flavor. 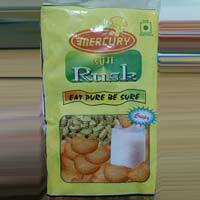 We are offering mercury suji rusk. 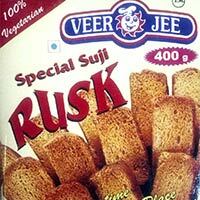 Mercury suji rusk- each packet contains 40 pieces and is a pure vegetarian product. 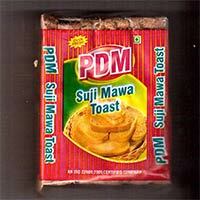 Manufactured by delicious food products pvt ltd. Best before 4 months from the date of manufacturing.